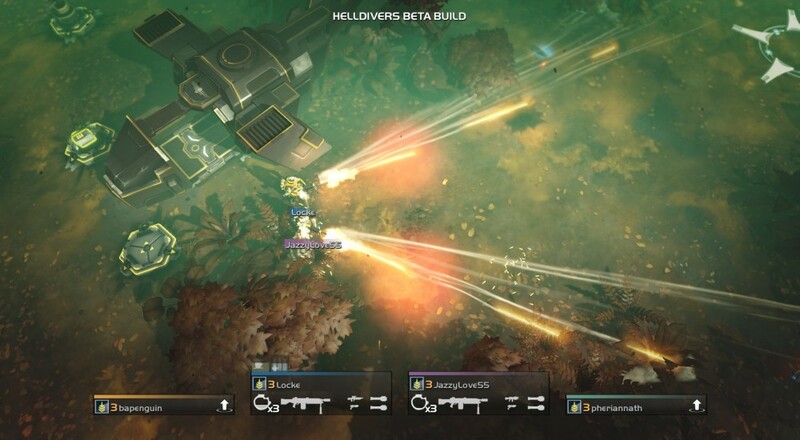 Our stream takes us through the first half a dozen missions or so, which gives you a pretty good idea of the progression system, mission variety, and the co-op nature of this shooter. It should also give you an idea of just how fun this game is. The four player co-op game should be out sometime next month.